Quality is never an accident; it is always the result of high intention, sincere effort, intelligent direction and skillful execution; it represents the wise choice of many alternatives. Quality means doing it right when no one is looking. Deliver best quality goods at competitive prices. Procure quality material and get it processed to meet ISO standards. Facilitate a quicker, faster and transparent communication with clients. 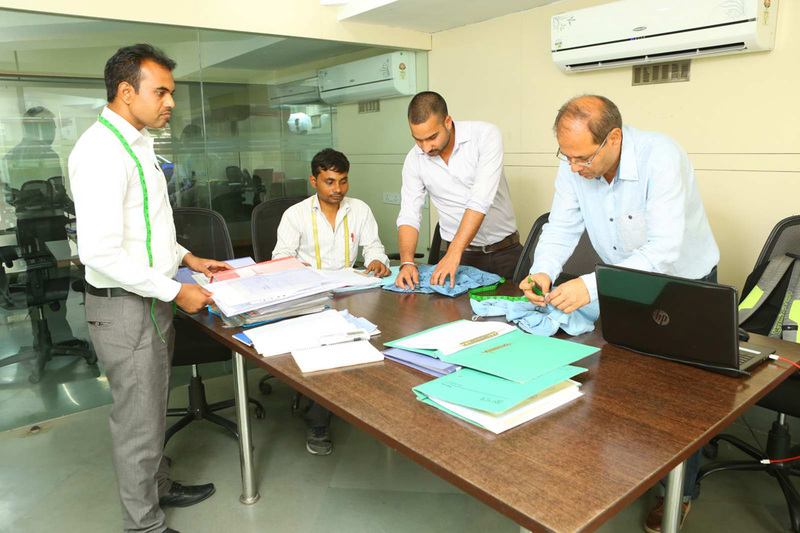 To facilitate the above we have a team of well qualified quality checkers, quality assurers and the quality Auditors who are driven to assure that all the systems are regularly followed with an attitude to educate the working personnel on the different aspects of quality and how does it help in reducing the repetitive work in the form of alterations and rejections.